I was fortunate to retire early a few years ago and I now enjoy my free time staying fit and active. 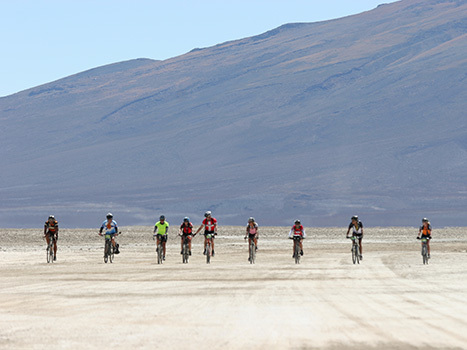 I've done a few other long distance bike tours including a ride across the US then up to Alaska, TDA's Transeuropa, South American Epic, the Silk Route, and part of Africa. I’ve previously ridden through some of the areas that The North American Epic will cover it is was some of the best riding of my life. I’m looking forward to sharing this adventure with old friends and meeting new people.